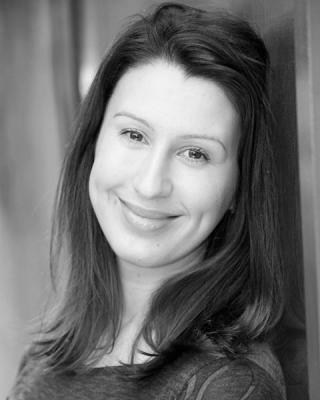 I trained at Drama Studio London and have acted professionally for over ten years. I have experience in film, theatre, commercials, and stills. I have been involved in workshops with Theatre De Complicite. I have very strong comedic and Physical Theatre skills.